While reading the Telegraph I found this very useful article by James Foxall for those who would like a road map trip around the New Forest. Follow the route and have a wonderful mini holiday. 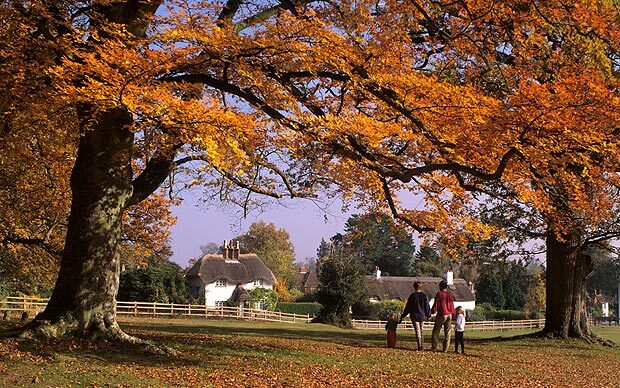 Few places in southern England are more beautiful than The New Forest. This round-trip drive from Romsey takes in Christchurch and the River Avon, as well as the coast for a breath of sea air.